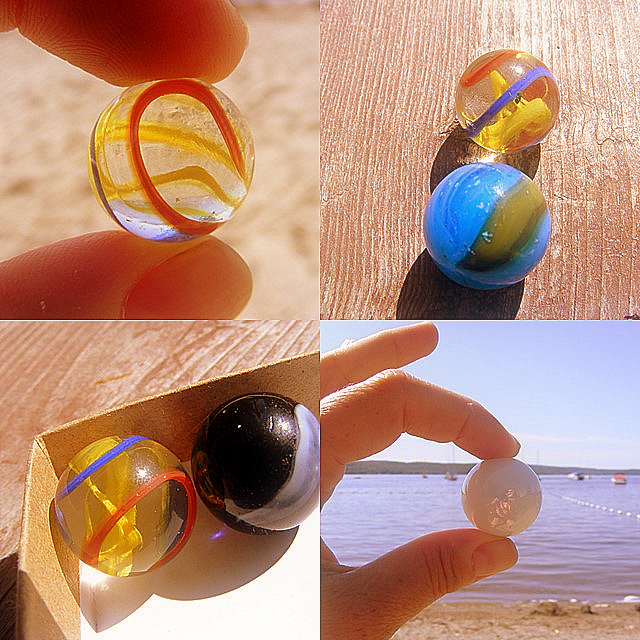 I love these marbles. I used to call them ‘allys’. They make an amazing subject to photograph in the light. Love you work!